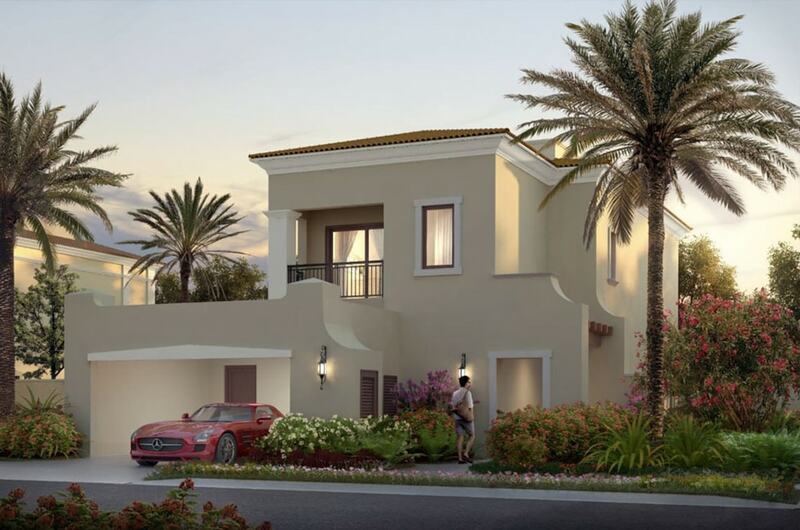 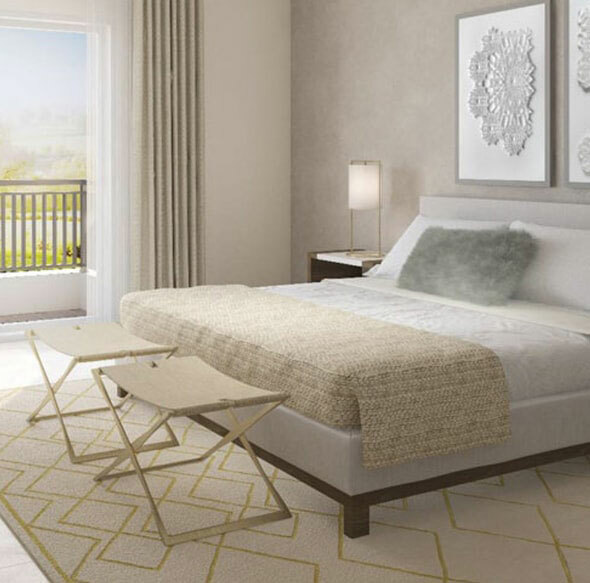 La Quinta is a range of futuristic modern villas at Villanova Development in Dubailand. 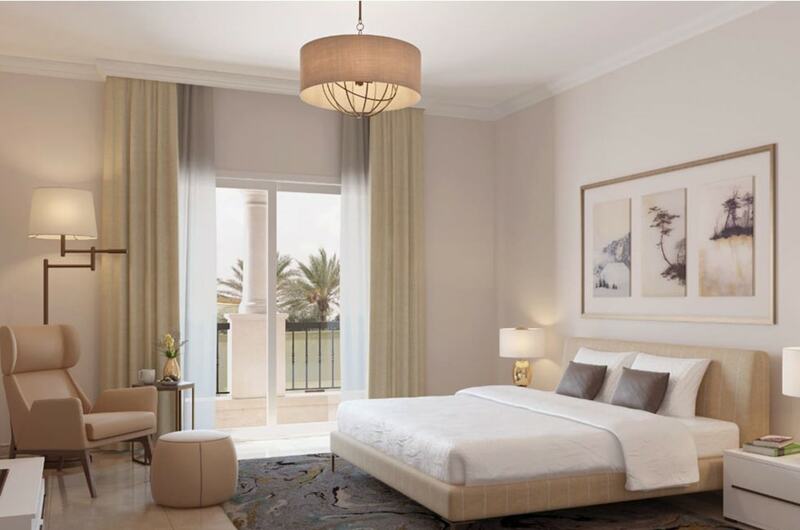 Featuring elegantly designed 3, 4 and 5 + bedroom units, all of which come equipped with facilities such as maids room, storage space, luandry and share carports. 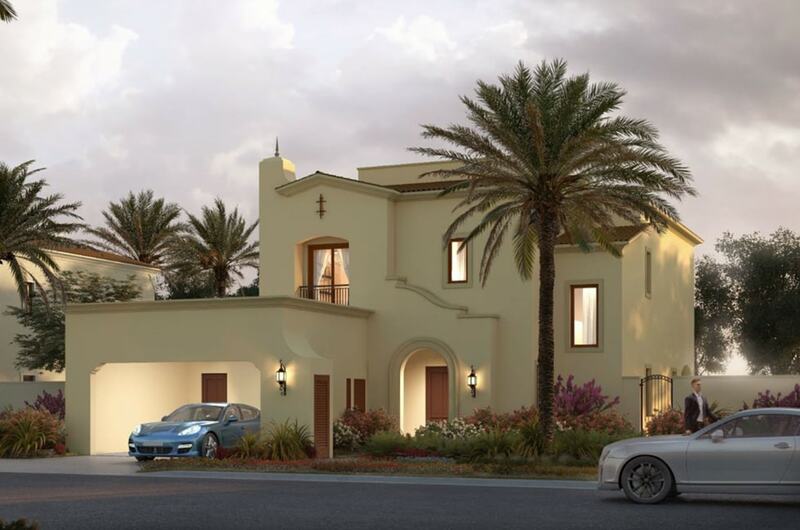 These Villas also contain premium amenities, with each of them having a pool house, BBQ zones, children play areas, picnic lawns and basketball court, as well as other community-based facilities like mosques, retail outlets with outdoor seating and more. 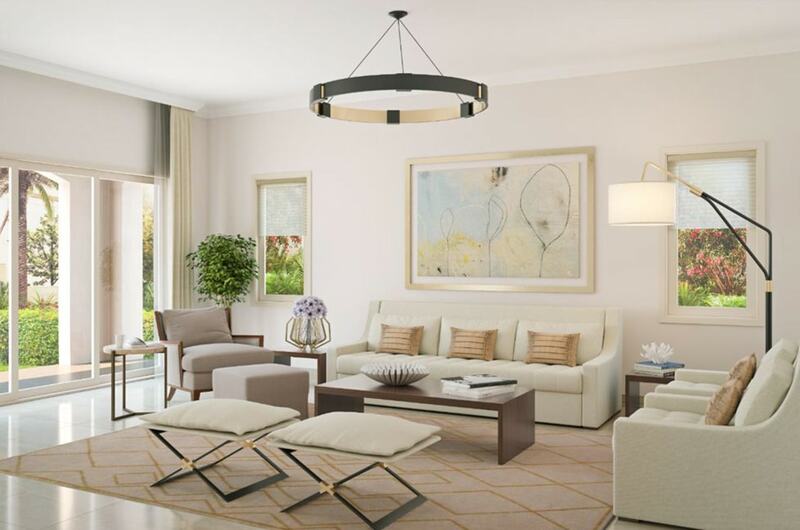 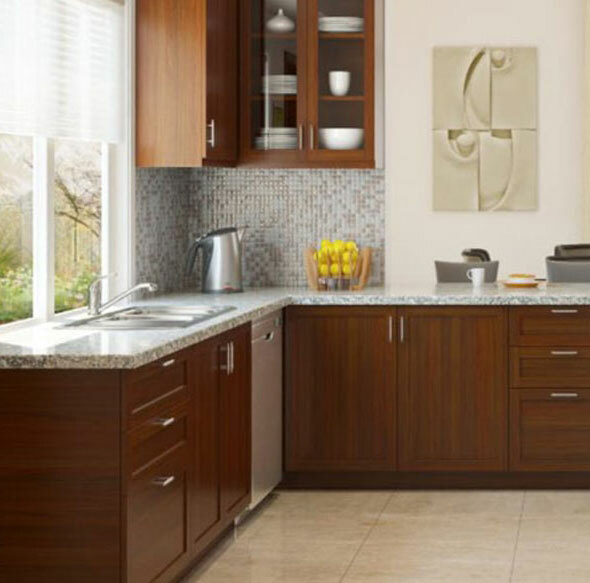 The luxury habitats lies in close proximity to other residential developments such as The Villa, DLRC, Falcon City, Dubai Silicon Oasis, as well as other points of interest like Dubai Outlet Mall, Global Village and Academic City.In short, every aspect of the development is conceptualized keeping in mind the comfort and convience of the residents.